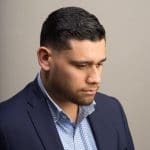 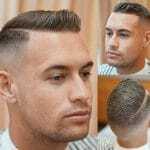 Low fade haircuts and mid fade haircuts are gaining popularity after a greater focus on the high fade in recent years. 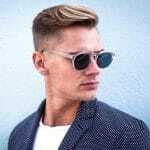 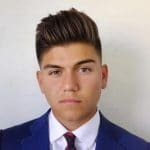 Low fades can be added to any men’s hairstyle, from short to long. 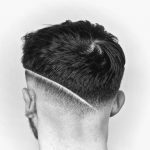 There is no cleaner cut finish to a haircut and the low fade looks great growing out, meaning you can go a couple extra weeks between cuts. 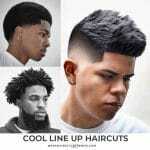 Lets take a look at the different low fade styles that you can get. 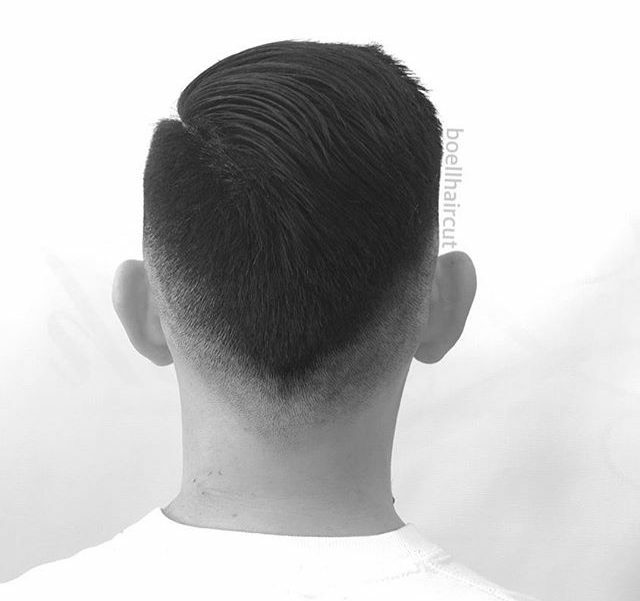 As per the name, a drop fade drops down behind the ear. 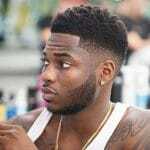 All low fades are drop fades because the follow the arc of the hairline. 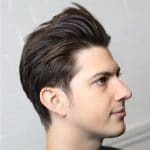 The effect with this medium length hairstyle is clean cut edges all around. 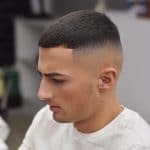 A low skin fade cuts hair down to the skin, making hair on top seem even thicker and longer. 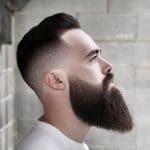 Skin fades also work with beards of all lengths. 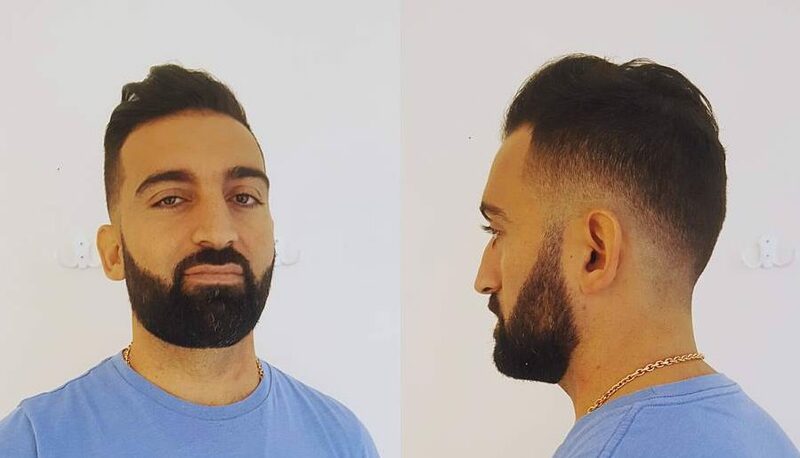 The side burns are gone but hair tapers back up into facial hair. 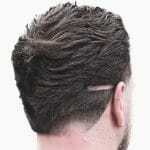 A taper is similar to fade but longer. 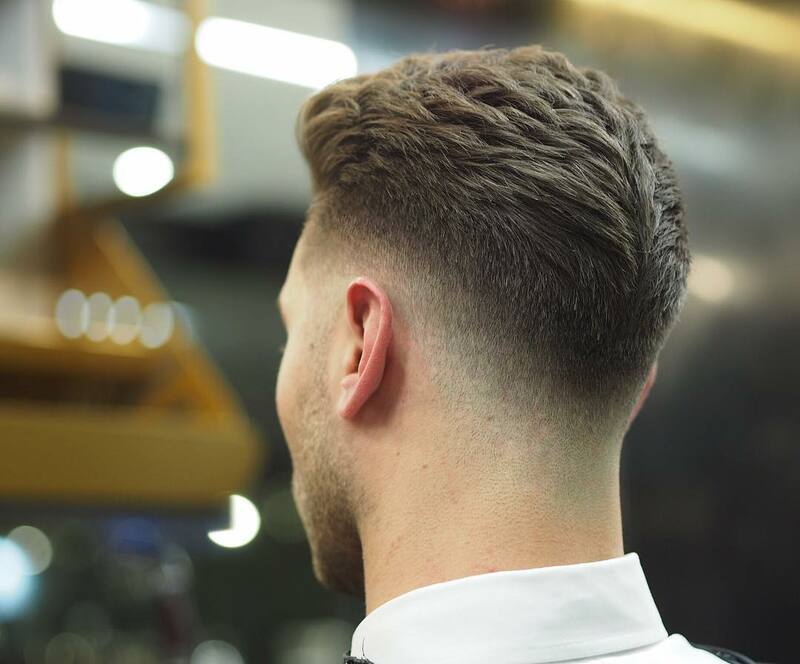 A tapered cut goes from short to shorter while a fade goes all the way down to the skin. 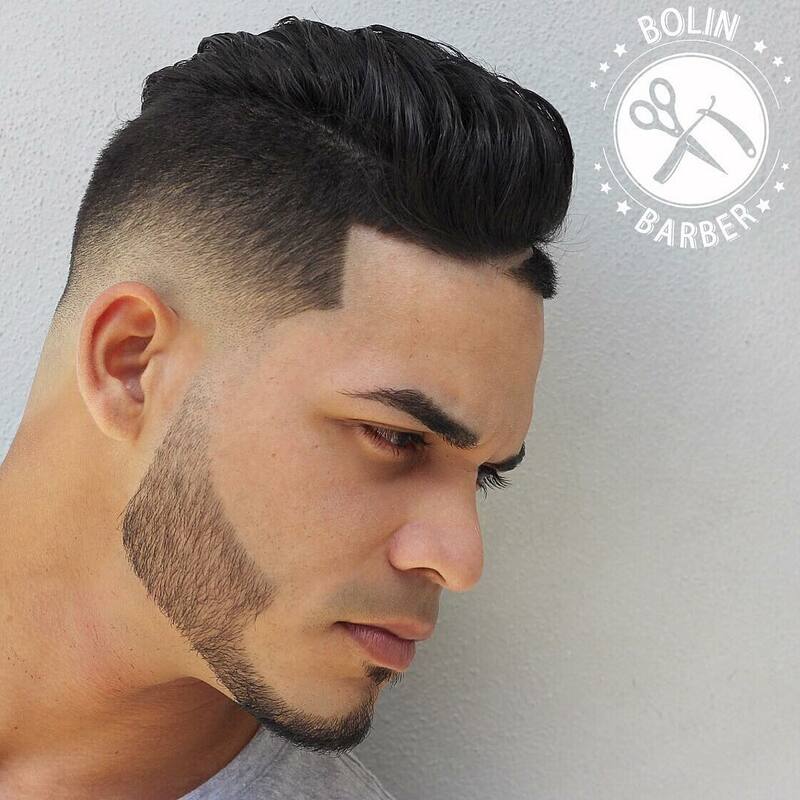 This low taper fade combines the two with short taper that fades hair around the neckline. 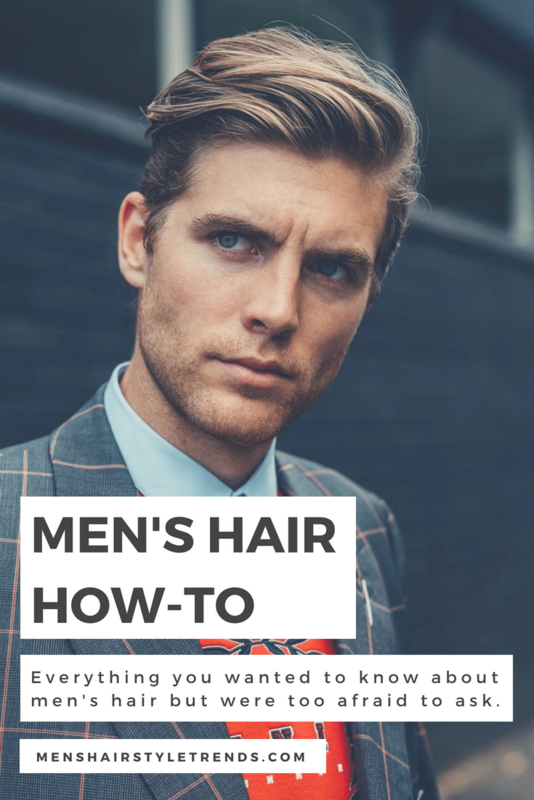 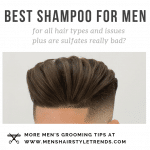 A low fade can be added to any men’s hairstyle. 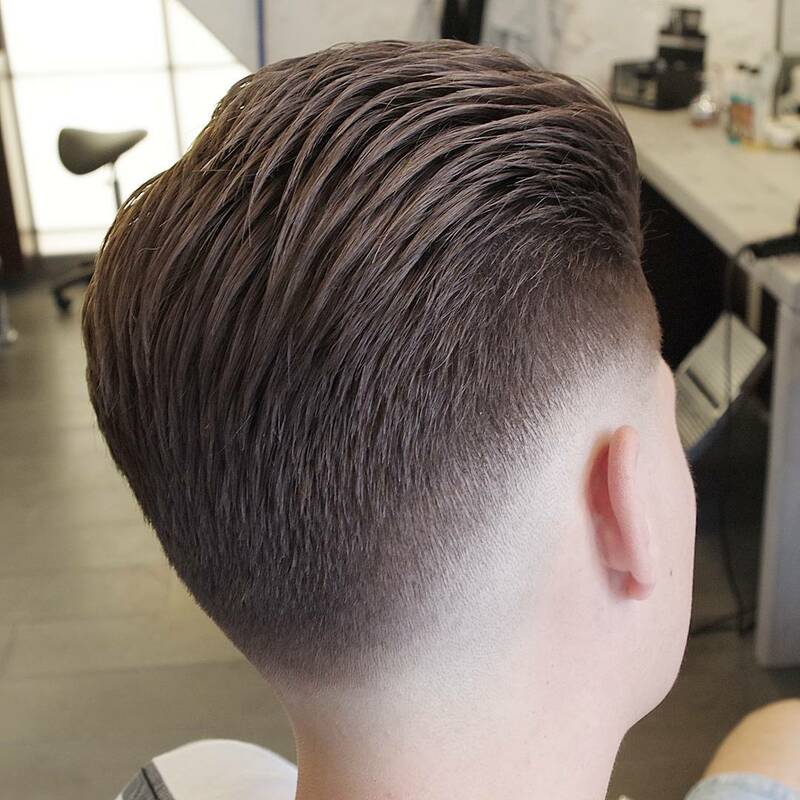 Along with a shaved part, the low fade adds a fresh update to the classic side part hairstyle. 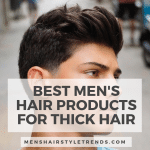 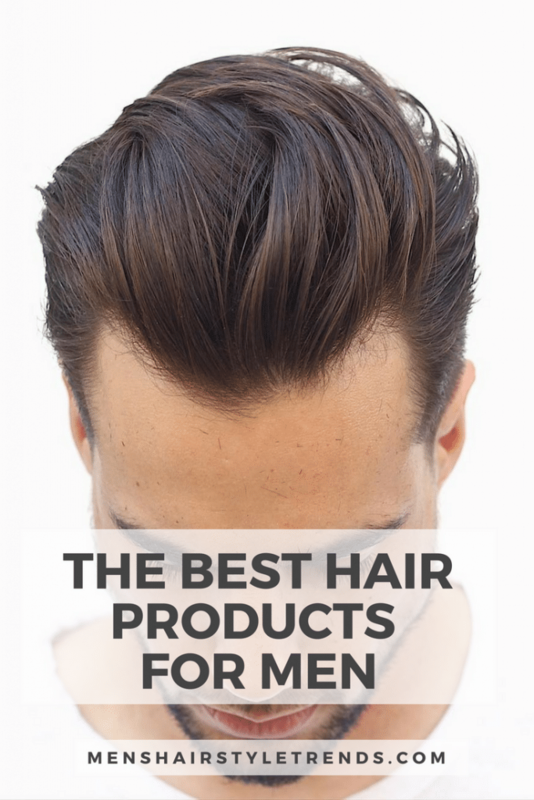 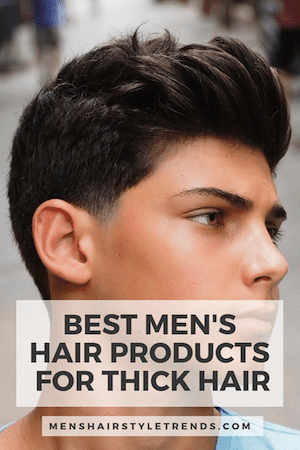 Men’s hair is all about looking great from every angle. 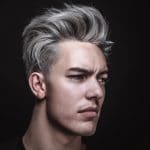 From the back, longer hair combed to one side contrasts with short hair all around. 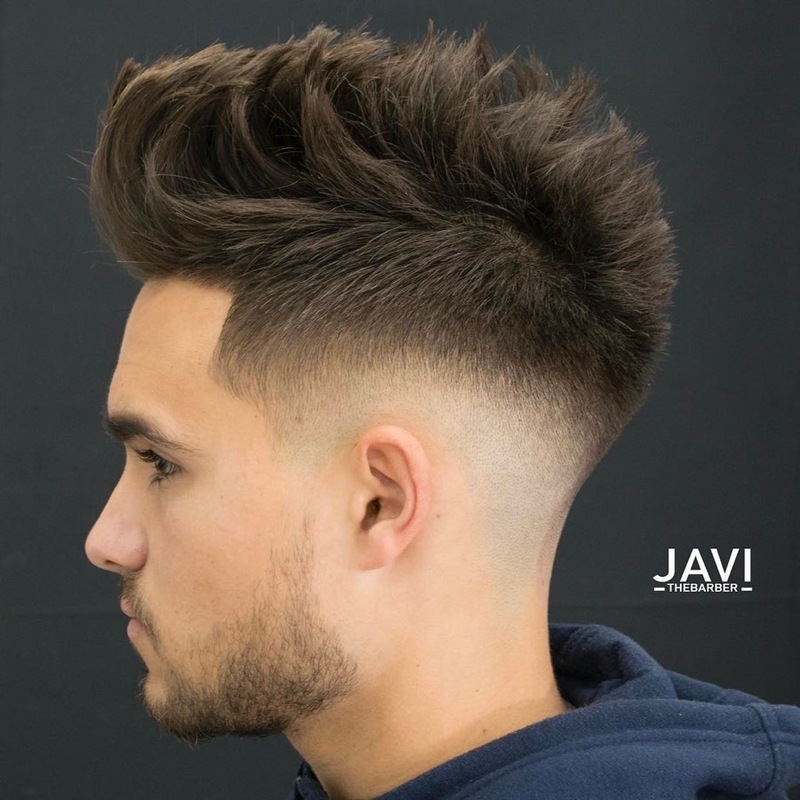 A low fade down to the skin works with every haircut, from short to long. 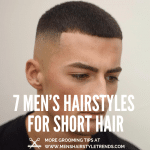 For thick or curly hair, it’s an easy and stylish way to manage hair while leaving some length on top, like these short twists. 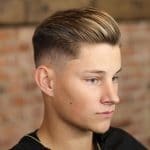 An undercut cuts the sides and back to one short length while a fade tapers the length down from short to skin. 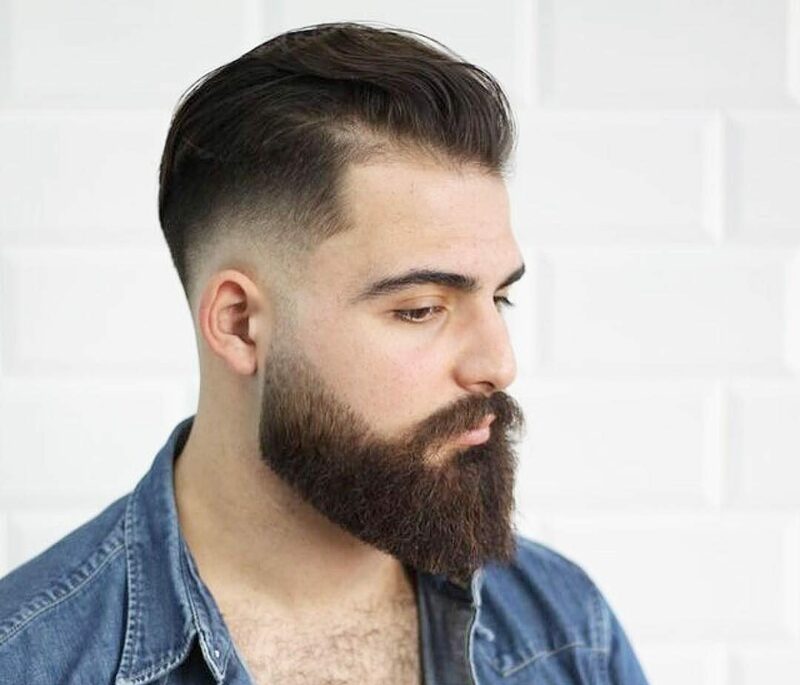 This cool cut combines the two. 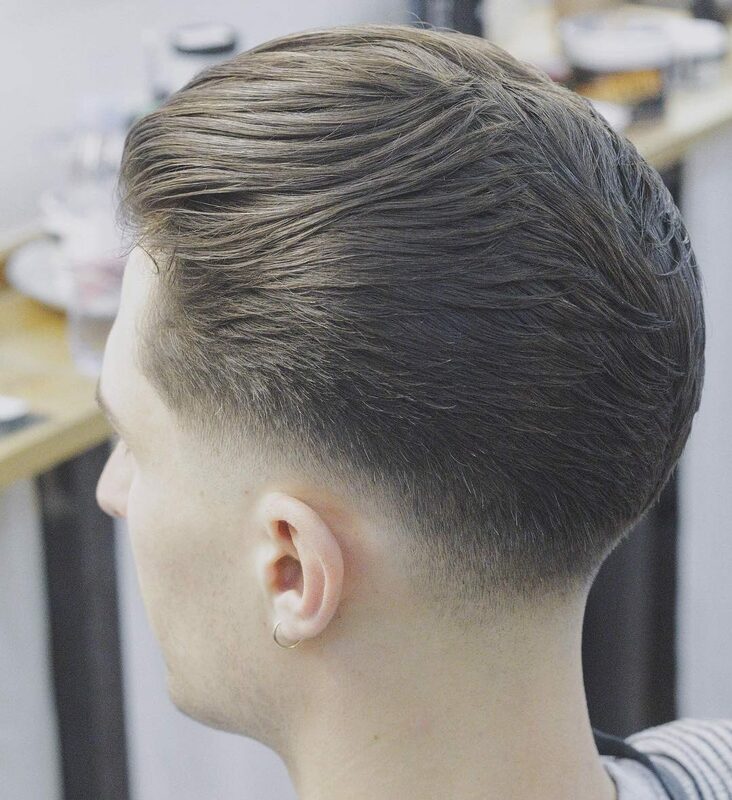 This cut looks fresh from the front as well as side view. 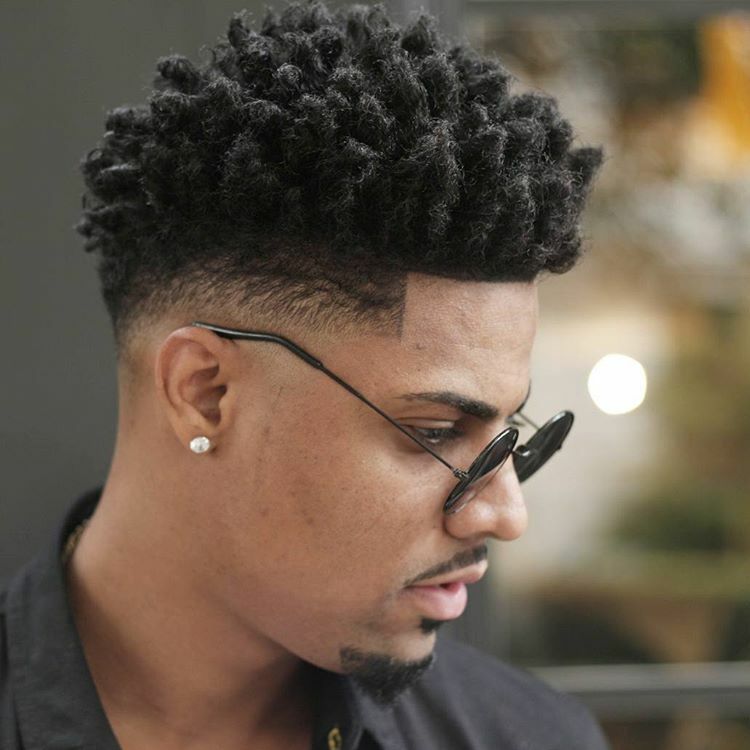 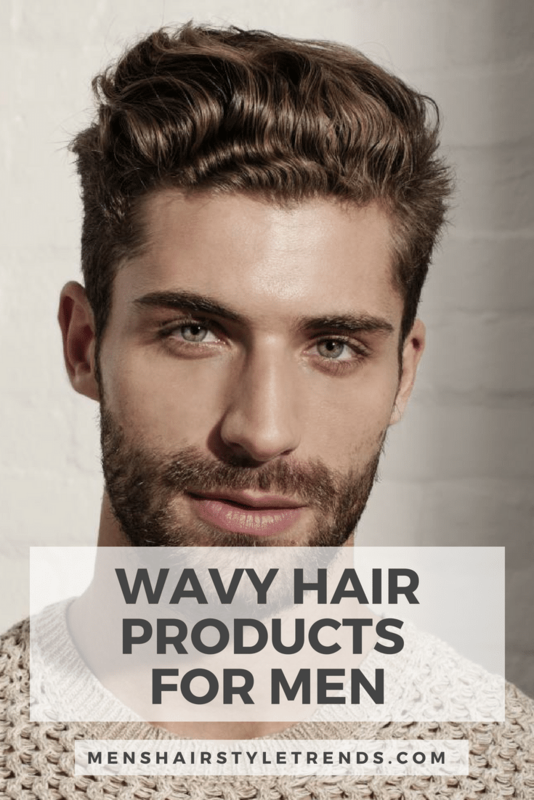 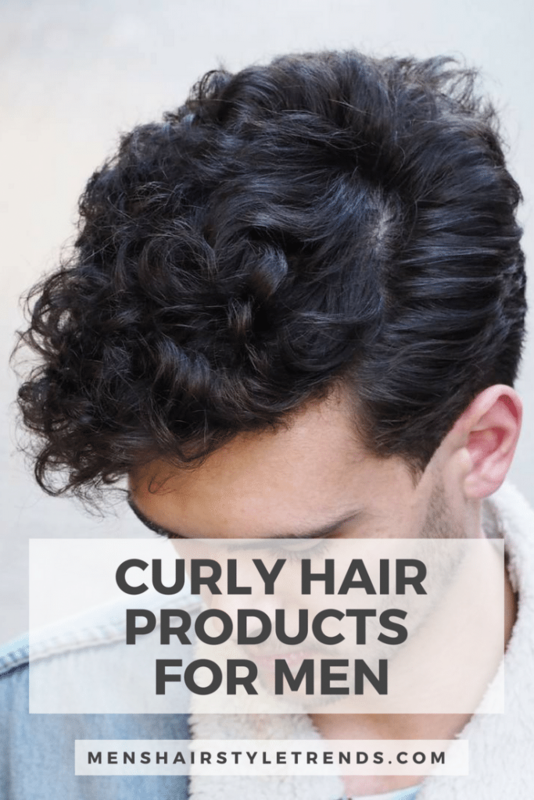 For longer curly hairstyles for men, a low fade cleans up the edges for an to wear but cool look. 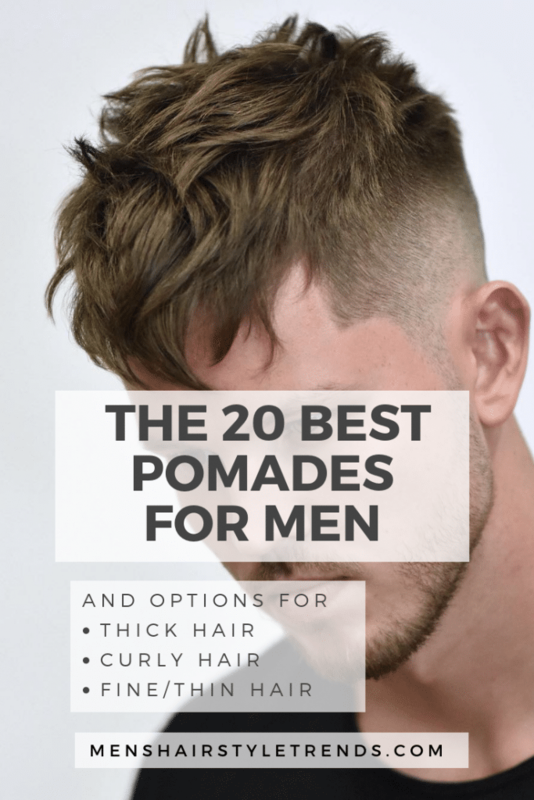 Go all the way down to the skin or ultra short. 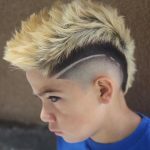 The burst fade mohawk is sometimes mistakenly called a low fade mohawk but here’s the real deal. 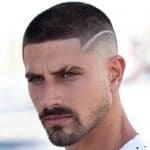 A burst fade is a sunburst of shaved hair behind the ear while a low fade shaves hair all the way around the back of the head. 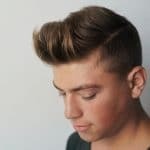 This cool style is more of a faux hawk or even pomp hawk but could be spiked all the way up punk-style. 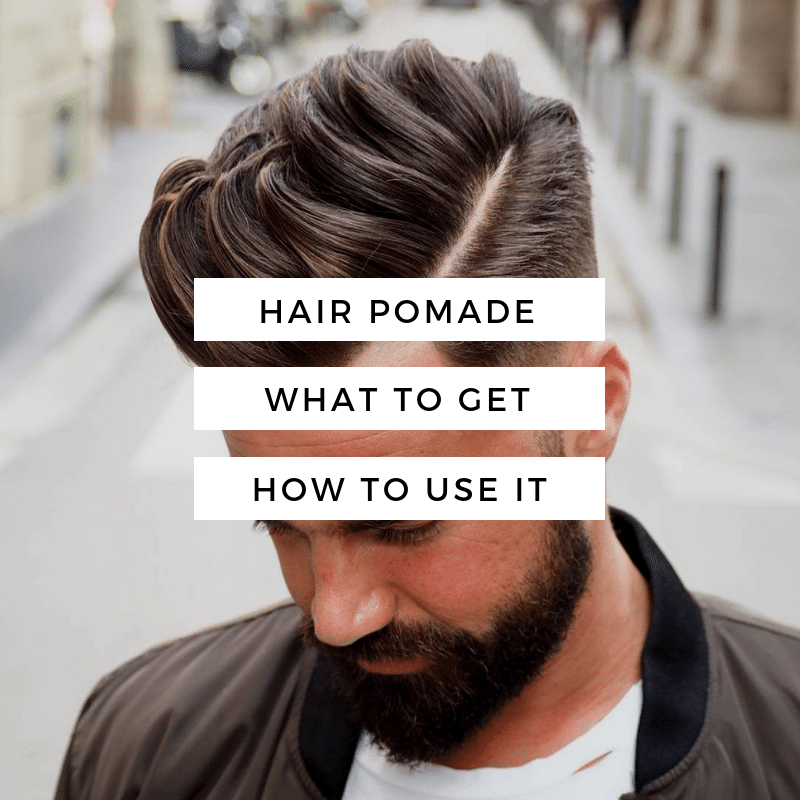 The pomp fade is a popular hairstyle because it is easy to style and looks great. 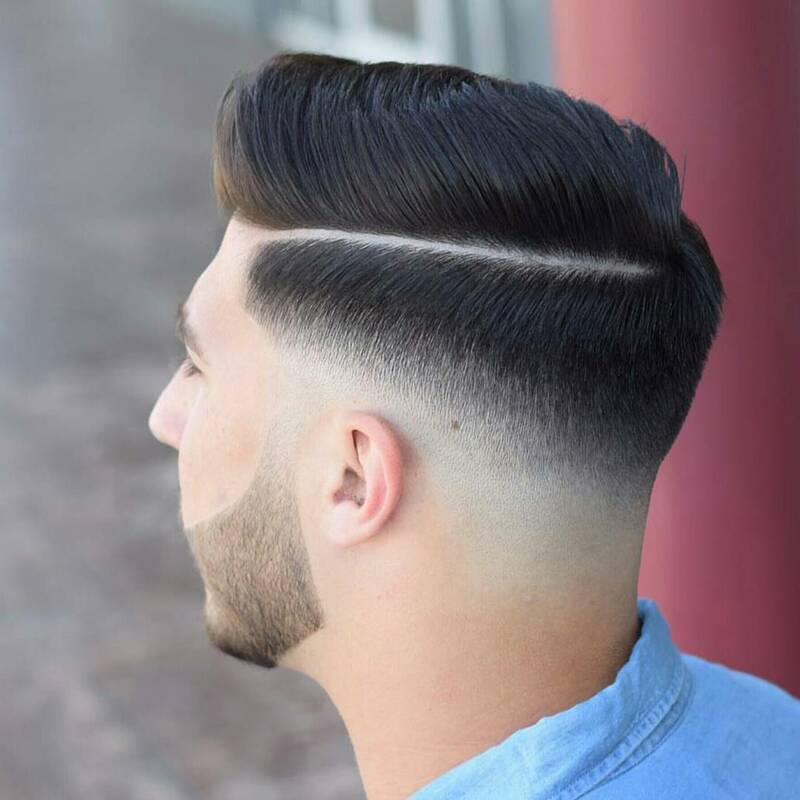 It can be worn with a mid or high fade but this low fade follows the lines of long hair on top. 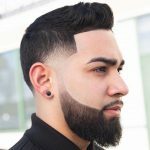 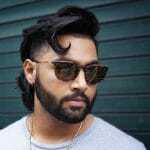 Can a low fade be worn with a beard? 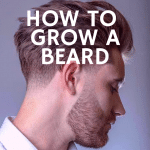 Yes, it can. 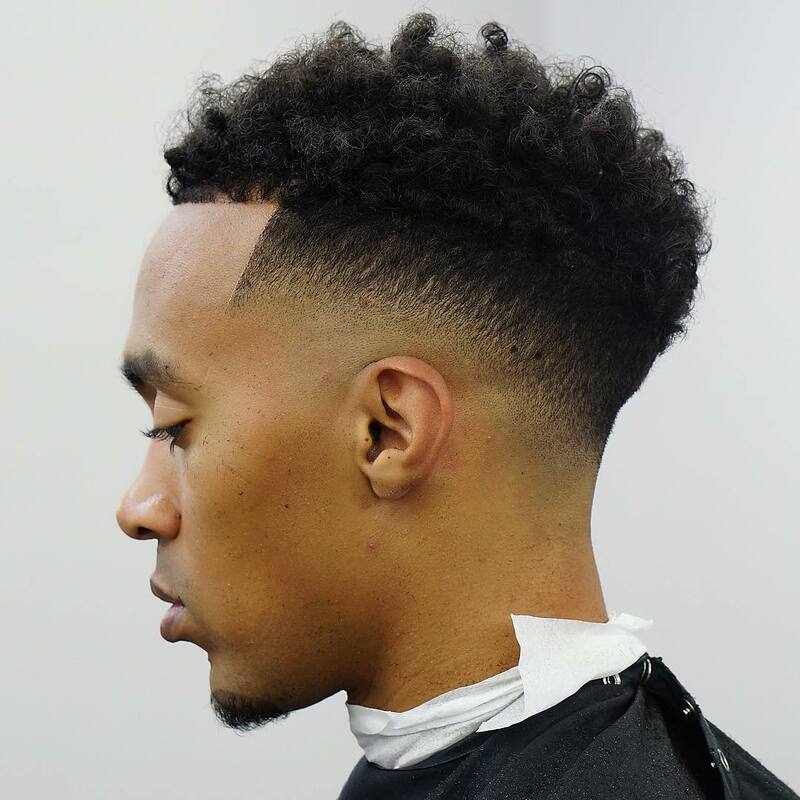 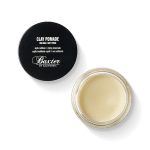 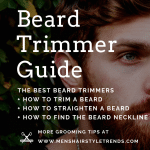 In the same way that hair tapers down into a fade, your barber will taper it back up into facial hair for a seamless transition. 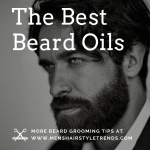 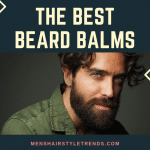 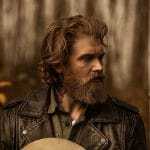 The result is ultra clean edges, no matter how long the beard. 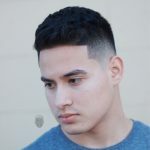 Check out the entire fade haircuts section for more haircut ideas.